Please take time to read the following information. 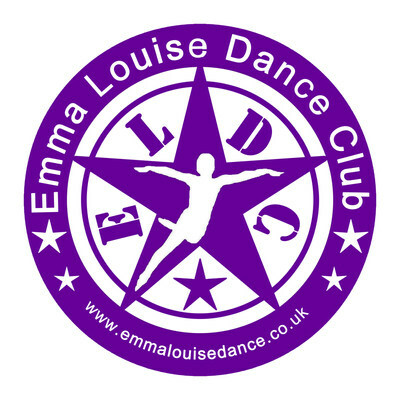 Parents/carers must read Terms and Conditions and ELDC Code of Conduct before attending Emma Louise Dance Club for the first time. Parents/carers are required to share ELDC Code of Conduct with your child before attending the trial dance class.